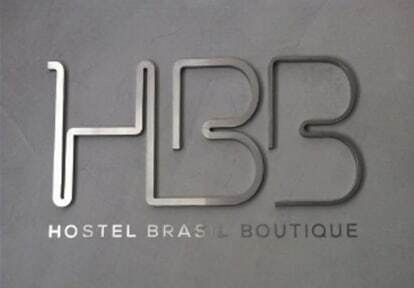 Hostel Brasil Boutique i Sao Paulo, Brasilien : Boka nu! Very clean hostel with perfect location. Great beds and a great common area. The breakfast was bad. No cheese or ham, only white bread. The location is very good and the beds are nice and clean. The showers and toilets however is dirty and too few. Almost only men staying and working there and the vibe wasn’t that nice.